Joey is loved and owned by his owner Roy in China! 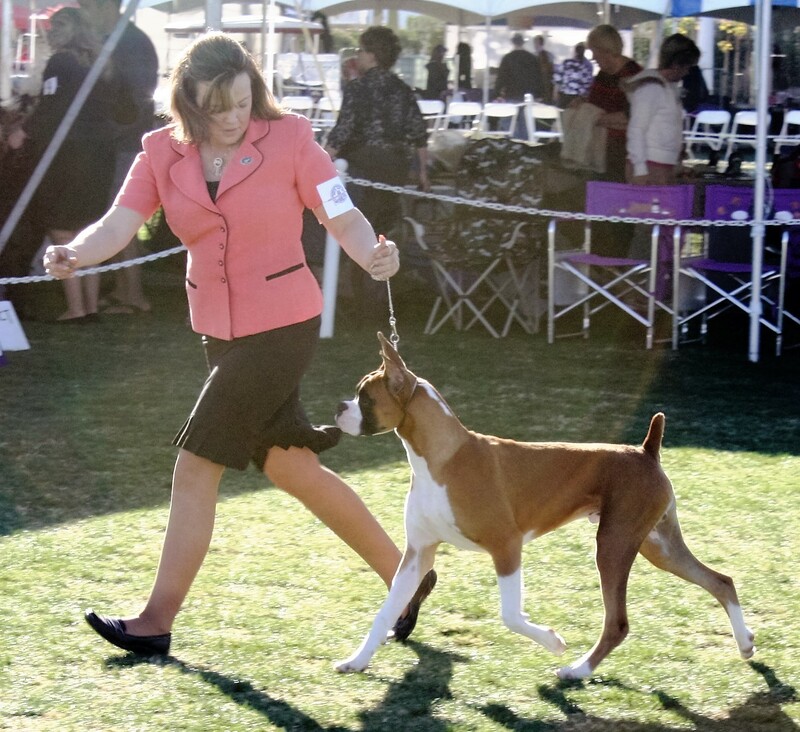 He finished his American Championship at a mere 11 months with Kimberlie Steele-Gamero leading him all the way with some very impressive wins including Multiple Best Of Winners, Best Puppy In Sweeps, Multiple Best Puppy In Specialty! He has expressive dark eyes, tight wide bite, long arching neck, nice level topline, accompanied by great angulation. He offers outstanding structure and breed type along with a beautifully balanced masculine body with flowing movement. 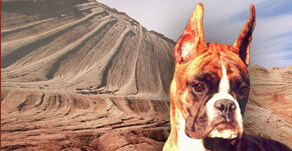 He has a great attitude and disposition and loves other dogs and everyone he meets. 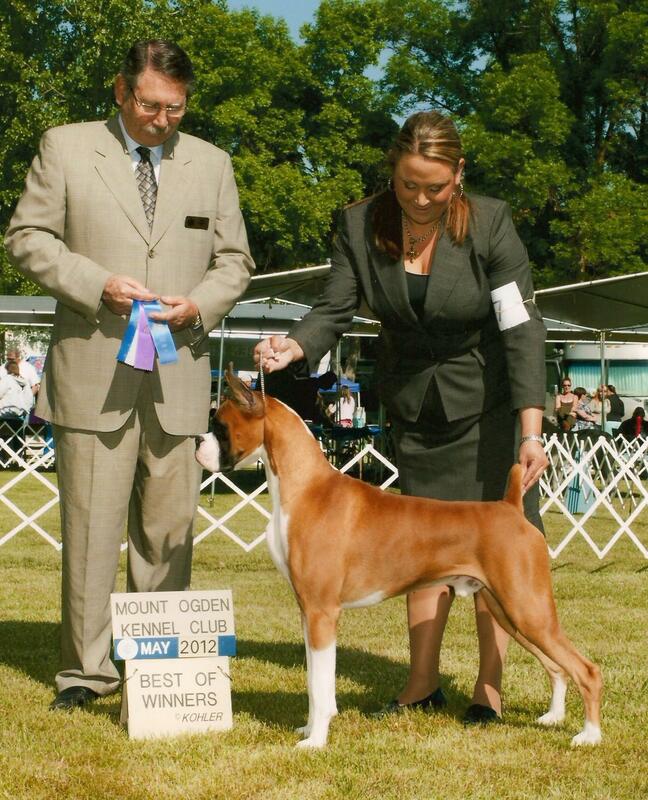 He has many top producers and champions incorporated throughout his pedigree! He has been SAS cleared with a 1.2 flow rate, passed his 24 hour holter monitor with zero VPC's, and additionally his thyroid is normal!